I felt your same frustration weeks ago when I began writing these lessons. I promise they are as tight as I could get them and still give a full explanation of the concepts. We won’t even talk about all the exceptions to the rules! Think of RhyPiBoMo as a buffet…take what you like, try a few things you’ve never tasted before and come back for the dessert, which I think will be the picture book part of this event. I have no expectations of anyone but myself and I’m thrilled to have so many writers attend the feast. Please remember…it’s not polite to say you don’t like something…try it and spit it out quietly on your plate if it doesn’t taste good. 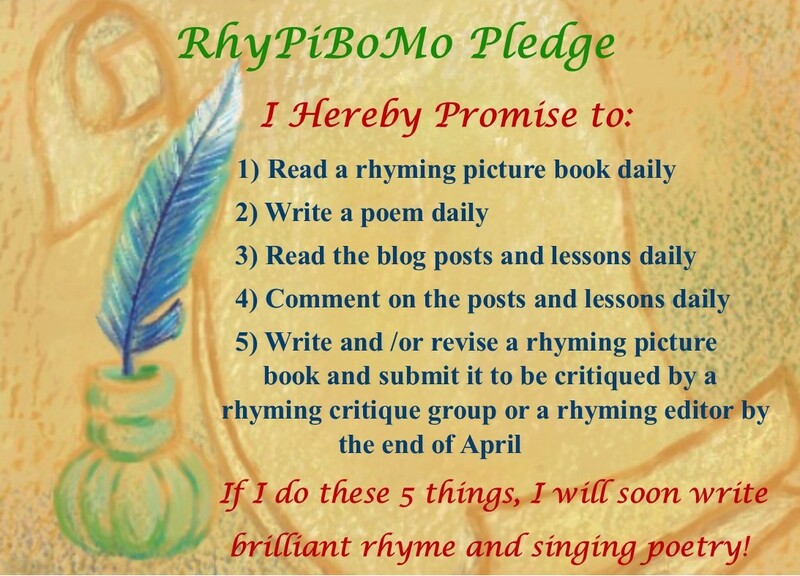 The daily pledge requirements are not that time consuming; read the blog posts, comment, write a poem, read a rhyming picture book. The rest offered here is a bonus! You can save it, look at it later, catch up when you can, or ignore it completely…make it work for you and your journey. If you need to quietly bow out now, we all understand. You may just quit commenting on the blog and consider yourself removed from this process. I hope you can find the time to join us next year! The only one who has any complete commitment to this event is me as I decided last November to dedicate myself to learning everything I can about poetry and writing rhyme. I decided that if I was going to do all this research and spend all this time reading and studying poetry/rhyme, that I should invite some writing friends to join me…it snowballed from there. And RhyPiBoMo was born. I hope that you can take what works for you from these lessons and apply it to your writing. I hope that you are learning something that you didn’t know before you got here. I hope that you are writing poetry. 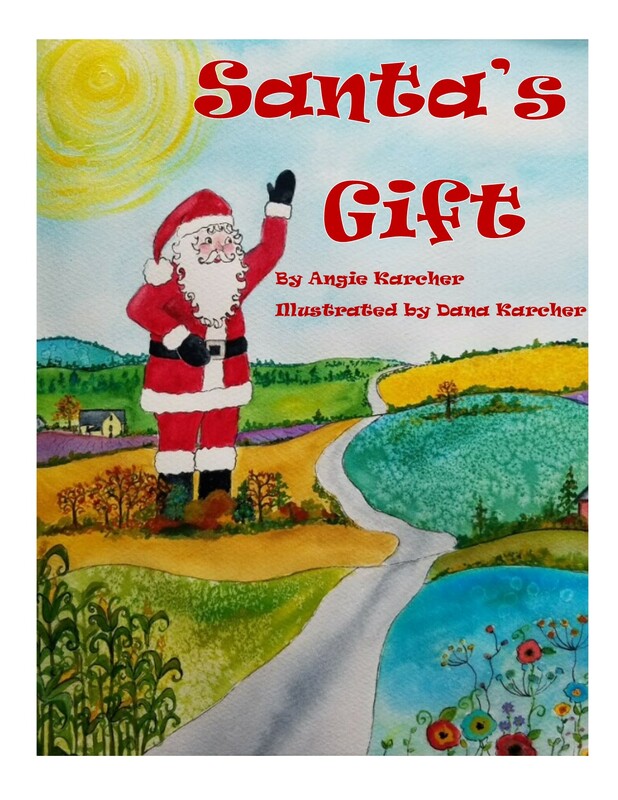 I hope that you are reading picture books. I hope that you are meeting new writing friends in our Facebook Group. 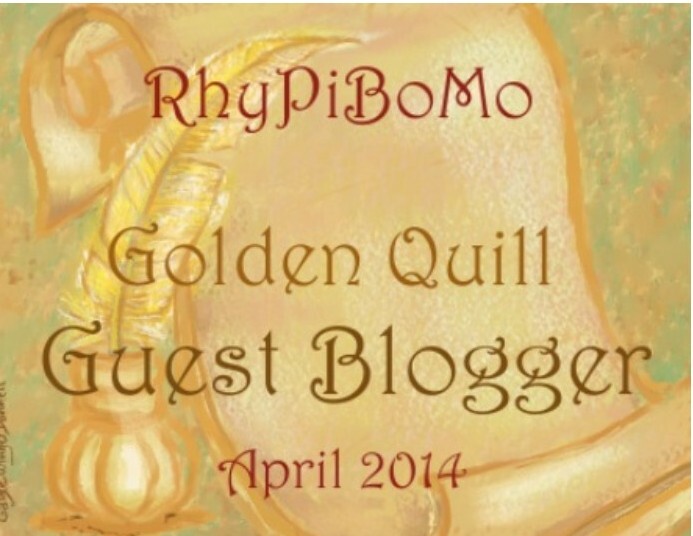 I hope that you are being introduced to amazing guest bloggers that will inspire you. 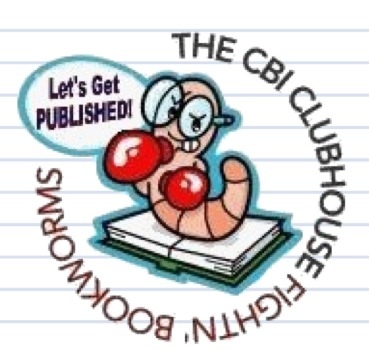 I hope that you are working on a rhyming picture book manuscript. I hope that you have joined or are in a rhyming critique group. I hope that even if you step away from this event you will continue to learn and grow with your writing. 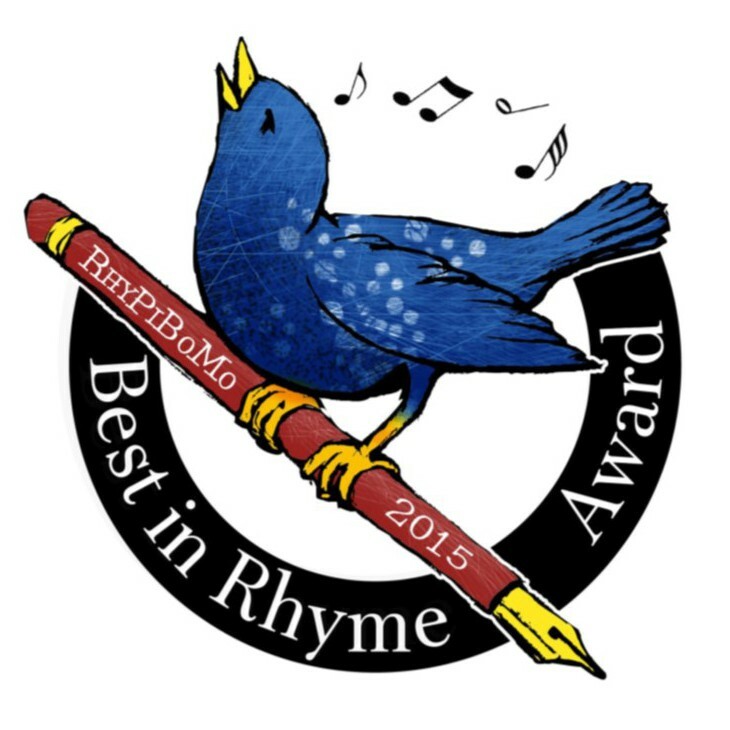 My goal is to guide those aspiring to write rhyme and poetry through the process of learning the craft and offering resources, lessons, writing prompts and the wisdom of experienced folks in the business to improve the reputation and quality of rhyme and poetry for children. Today’s guest blogger is a friend I met while taking The Hero’s Art Journey Course with Mira Reisberg and Maya Gonzalaz at the Children’s Book Academy. She is a writer, a photographer, an educator, an artist and an editor…and very talented in all her endeavors. 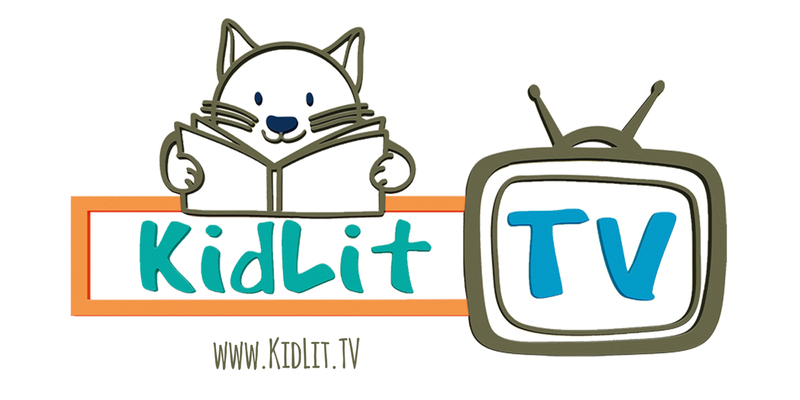 She is going to cover something very important about poetry and rhyming picture books, especially if you want teachers to use your books in the classroom. Recently, I’ve been working with a team of educators to make some select locally published picture books Common Core State Standards (CCSS) ready. 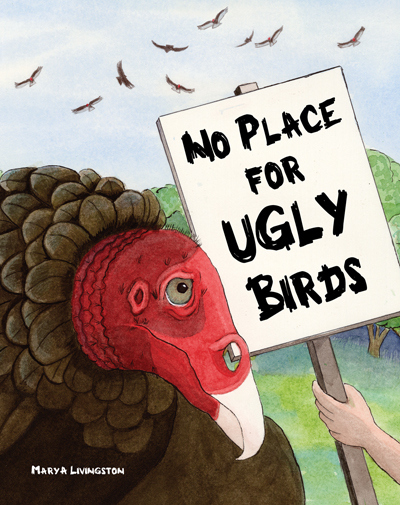 One of the eight titles we’re creating CCSS Modules for is a rhyming picture book. The rhyming picture book CCSS Module has a little more meat when compared to its prose counterparts. A positive aspects of CCSS is the integration of literature into the curriculum, both fiction and nonfiction. We all know wonderful teachers who’ve already adapted their teaching style to include literature in the classroom. The integration of outside literature as part of a core curriculum now requires documentation to substantiate how the literature addresses CCSS. Many teachers I’ve spoken with have expressed concern about additional paperwork related to citation requirements of CCSS. Unless the teacher uses only canned curriculum ready materials, CCSS means a lot of additional paperwork for the teacher when citing exactly how the book and supported materials fit the standard. The canned curriculum may be limiting and not able to address local needs. By Implementing Common Core Ready Modules provides teacher, parents, and librarians with documentation and guidelines to support CCSS when using a title in the classroom. Some publishers are adding CCSS content specifically for their published titles, thus adding market value and aiding teachers who wish to integrate those titles into the classroom. I encourage picture book authors to be aware of CCSS. The full text of Common Core State Standards is at http://www.corestandards.org. Some states have added modified components. For specific state variations, use the search term: state name common core. 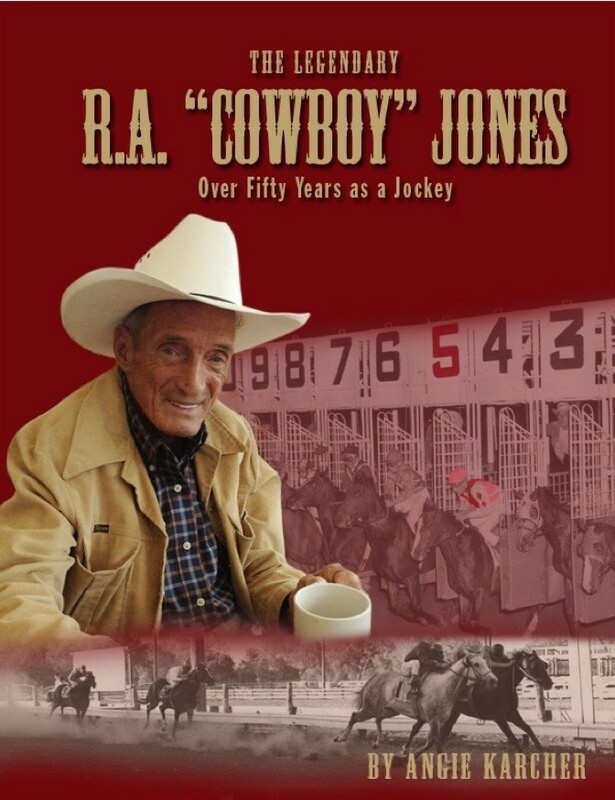 If your rhyming picture book is CCSS ready, it increases market value and helps parents, teachers and librarians make the common core connection. 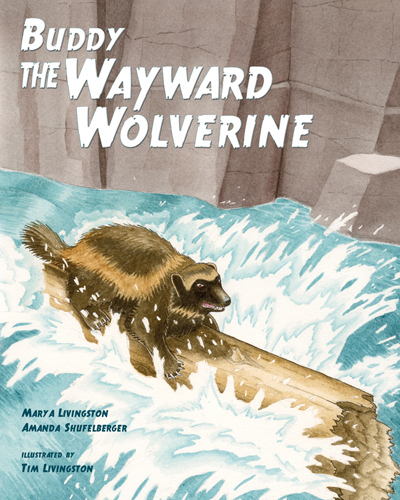 A Gelett Burgess Children’s Book Award recipient and California Federation of Chaparral Poets honoree, Mary, grew up in the forested communities of Humboldt and Trinity Counties of northern California. She attended Shasta College, Humboldt State University, and Loyola University. She has worked in photography, education, publishing, and liturgical design. 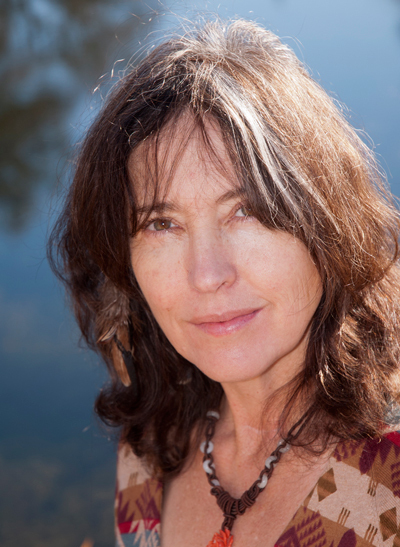 Her career in children’s literature focuses on nature and environmental education. Fall 2014, she will be teaching a Children’s Book Academy course Using InDesign for Picture Book Dummies and e-Books. Thank you Mary A Livingston! 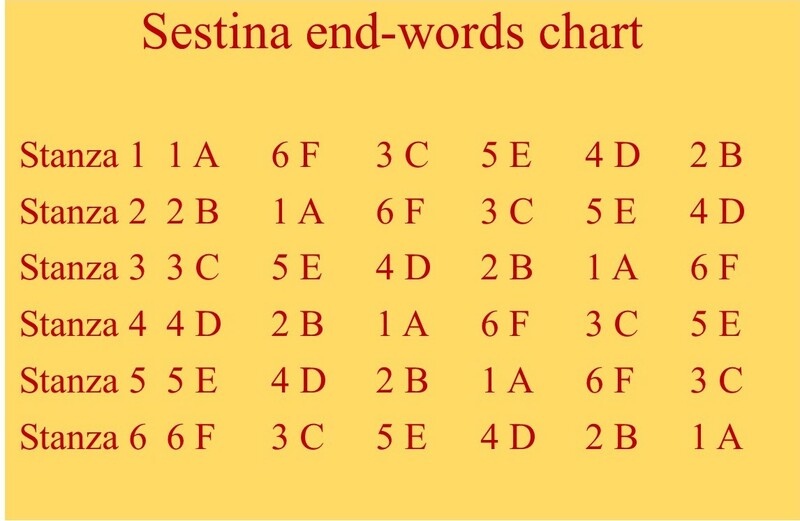 A Sestina is a French form of poetry believed to have been invented by Arnaut Daniel, a troubadour from France. 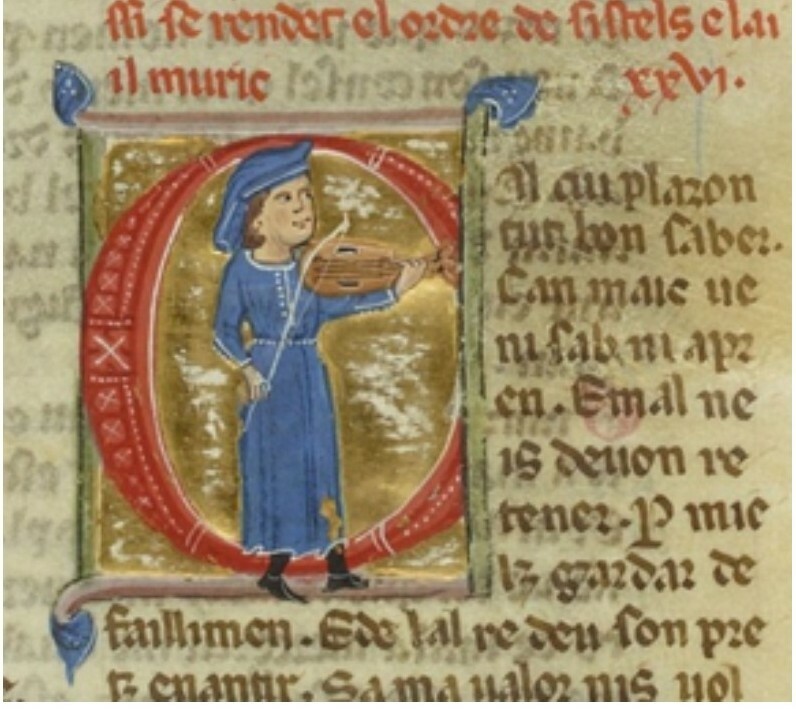 A troubadour was a composer and performer that mainly wrote songs about chivalry and courtly love. There were troubadour schools that emerged in the early 12th century in England, France, Italy and other European countries. As we are learning to follow rules of poetry, I thought it would be interesting to try our luck at writing some poetry that doesn’t rhyme but has crazy rules about the ending words of each line. In a sestina there are repeating end words in VERY specific patterns. The sestina repeats words, not sounds. You choose 6 words that will be repeated throughout the entire poem at the end of each line. Usually all the lines have the same number of syllables. Other forms similar to a sestina are a villanelle and a pantoum. We will not talk about these but you might want to research them on your own. I’m sure there are reasons why the words are placed in this certain order and these decisions were made hundreds of years ago by some very serious poets. That being said, I don’t know why the words must be in this order so…we will just follow the rules. Here…is the pattern of end words. This is a different graphic to help explain the same thing, the pattern of the end words. Some people choose related words and some pick the first 6 words that pop into their head. 2)Follow the rules for placement of those 6 words at the end of each line. After I choose my 6 words, I list them in the order according to the rules, where they will remain as the end word for each line. After all the words are in place I go back and begin to write each line, knowing that the word listed must be the end word. Seeing them all sitting there, top to bottom, helps me to focus on the story. It gives me somewhere to go and helps me to connect the words. 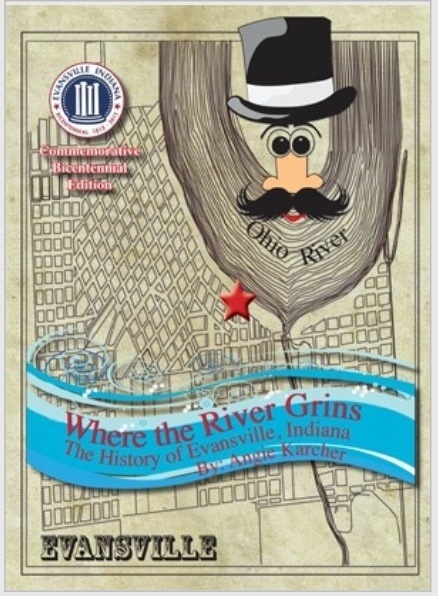 I wrote this sestina after attending an SCBWI workshop in Brown County, Indiana many years ago. Helen Frost gave a talk on her poetry techniques. I was hooked but haven’t looked at this in years. It was challenging yet fun to try to make it work with ALL the rules and have it make sense as a story. We will go through this poem step-by-step as an example of how to organize the end words. Hold on tight…here we go! *These words are assigned to each letter. Where that letter goes in the pattern, that word must go! Here are the end word rules again. Refer back often to these rules until you have your words in the right order. A Paint was silently peeling on the white picket fence. D knowing that people who took vacations would come. It worked. E Everyone, but Meg, loved the relaxing breeze of the ocean. F The salt water made everything rust. The next stanza must follow this pattern with the end words. F The screen door, the hammock chains, the car fender; rusted. A The sandy yard was surrounded by this rickety old fence. E Leaning. Falling. Sad. Except for the sturdy gate to the ocean. B The fence needed paint. So did Meg’s life. C Dysfunctional and loud; her life. She wanted a pristine white picket fence at her house. F for something better. Leave behind the rust. E between them. They fought everyday of her life. B there was a family with a great life. F Somehow, they didn’t notice the rust. A They never saw an old, worn out picket fence. D To tourists, it was charming and quaint. It worked. D Meg heard the car door slam, as her dad left for work. E She felt waves of relief crashing in her ocean. A She saw chips of old paint falling from the old fence. C The gate stood up strong, facing the house. F Strangely, it was the only part of the fence that fought the rust. B Meg imagined running through the gate to find new life. B A coat of paint would give the fence new life. D Would it be worth all that work? F The paint would only hide the peeling and the rust. A will look the same as the fence. She knew her life would wash away like the waves on the ocean. Nothing worked here; the anger and dysfunction were locked in the beach house. The rust, might free her from what kept her here, inside this white picket fence. I just realized that I forgot the rule about each line having the same syllables…that gives me something to work on! 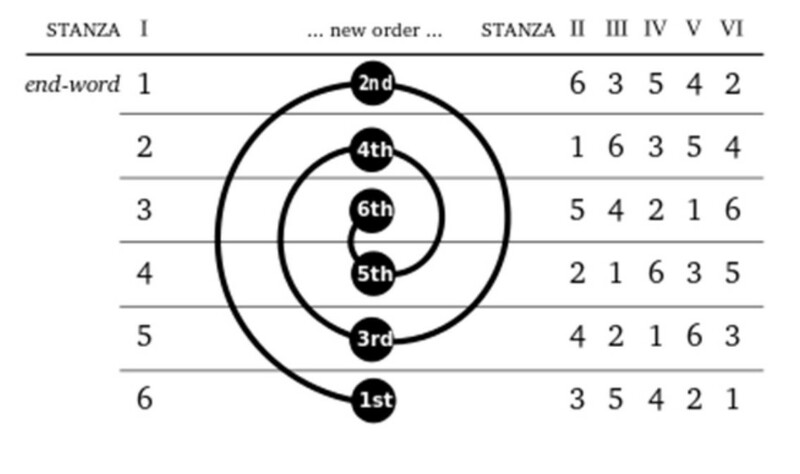 This is another chart showing the order of the end words. Envoi – The envoi is the last stanza consisting of 3 lines using the same previous 6 end words one or more times. The second word of each pair is the end word. BE She knew her life would wash away like the waves of the ocean. DC Nothing worked here; the anger and dysfunction were locked in the beach house. FA The rust might free her from what kept her here, inside this cagey fence. This is very dramatic for me and I have never written anything this emotional before or since writing this poem. Those 6 words forced me to dig deep to find emotions and to be clever with their usage. Using a varied form of a chosen word is permitted. To give this poem something unique, or my special touch, I added a rule. Look back at the first stanza, notice the first letter of each line going down. Each line begins with the letters in the word picket, spelling downward. The title of the poem is White Picket Fence. It’s something I did consciously but not without a great deal of time and effort. Once you are committed to following rules, it becomes very freeing in a strange way. The limit to the word usage really forces the writer to be clever and creative and thrifty with the words when telling the story. You know what the last word is…let the story take you there in each line. how amazingly good she is at writing poetic forms. 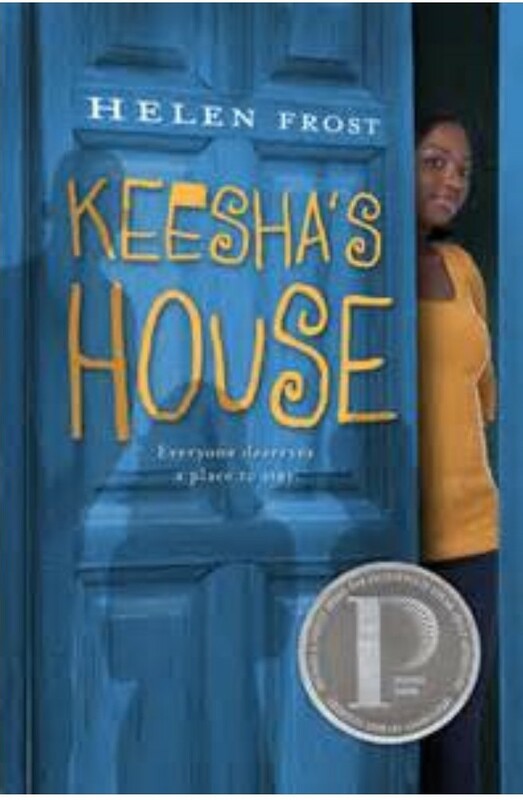 Keesha’s House is written in strict poetic forms and there are wonderful sestinas throughout. Another favorite of mine is The Braid. Helen has invented her own poetic form for this book. The words are literally braided throughout each poem! 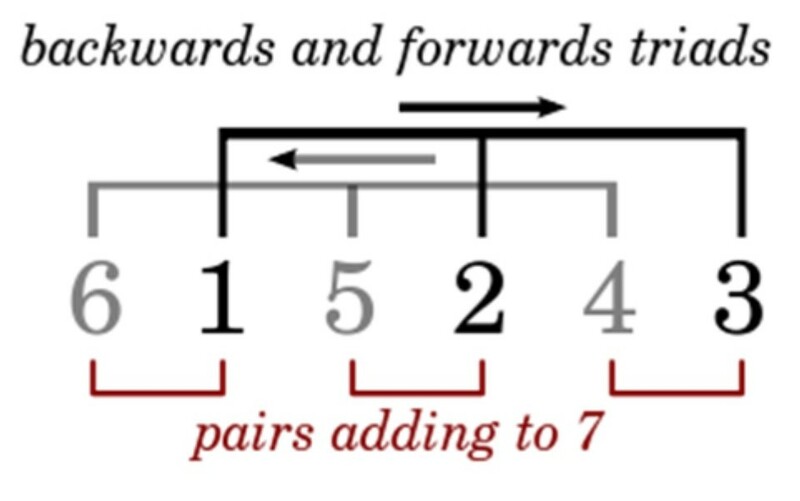 This is a diagram that explains the pattern for the changing end word rules. Honestly, this confuses me as I am fine to just plug in the assigned word at the end of each line and then come back and write the line. I added this image because we all learn in different ways so maybe it will be helpful to you. Choose 6 words and fill in the blanks. These are your 6 end words. Now, follow the rules and see what happens. Who knows where this will take you! Good Luck! Because…it will help us understand about traditional poetry structure, methods and patterns. It will help us become more well-rounded writers in general and help us to learn other patterns and rules in poetry as we go along. There are 3 common types of sonnets written; Petrarchan, Shakespearean, and Spenserian. In honor of Willy S. we will learn the Shakespearean form which is of course the English sonnet. The first 8 lines are called the Octave. A problem or the question is set up in these 8 lines. The 9th line is called the volta. It is the line that changes the shift from problem to solution. The last 6 lines are called the Sestet. 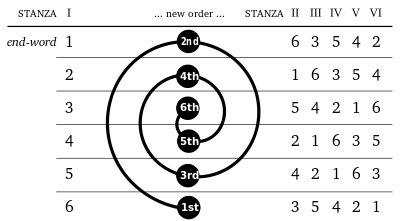 A resolution or response to the octave occurs here. There are other rules that are more specific to the content and what each stanza is supposed to say. As this is all new to many of us, I will not go into more detail about that but please venture on if you are interested. An unstressed/stressed foot is known as an iamb. Remember…da-DUM. Temper extremity with extreme sweet. Writing exercise: See if you can identify the iambs, the pentas, the rhyme scheme, the octave, the volta and the sestet. This is our first quiz! Ha…you didn’t know there would be quizzes did you? Just kidding but try it anyway! Let’s explore Stanzas in more detail. Longer stanzas of poetry have a variety of couplets, tercets and quatrains. These 3 are called the “Building Blocks” of poetry! The end words rhyme in this pattern. I think it helps to look at it in a vertical way to understand that each line must follow these rules for rhyming end words. 1)I search with eyes intent to find a shell. 2)The clouds roll in and leave us all alone. 3)My thoughts retreat from where they often dwell. 4)No shells today; one lost and lonely stone. 5)I slowly roam the beach; my nightly stroll. 6)In search of what is lost this bronzing eve. 7)The waving grass blows gently on the knoll. 8)The beauty and the sadness start to weave. 10)Just one, then two, then many rainy drops. 11)The lightning strike tonight is not a tease. 12)I rush back; causing searching now to stop. 13)And when you stop the search is when you find. 14)A shell and solace; smiling peace of mind. This needs lots of work as it is my original draft, but it was fun to keep all the rules going. Again, as when I write sestinas, I plugged in my rhyming end words first. I ended up changing one word…I changed well to dwell. This seems to help me immediately focus on a possible connection between the words and helps begin the story. Writing Prompt: Write an English Sonnet, Shakespearean Style! May Willy S. be ever at your side! I had no idea that iambic-pentameter is something that I am very comfortable with…Over the years I’ve learned to play the clarinet, saxophone and piano. I am certain that this musical background helps me immensely with meter and rhythm. This just happens to be one poetic form that I enjoy. I hope you find one that you enjoy too! 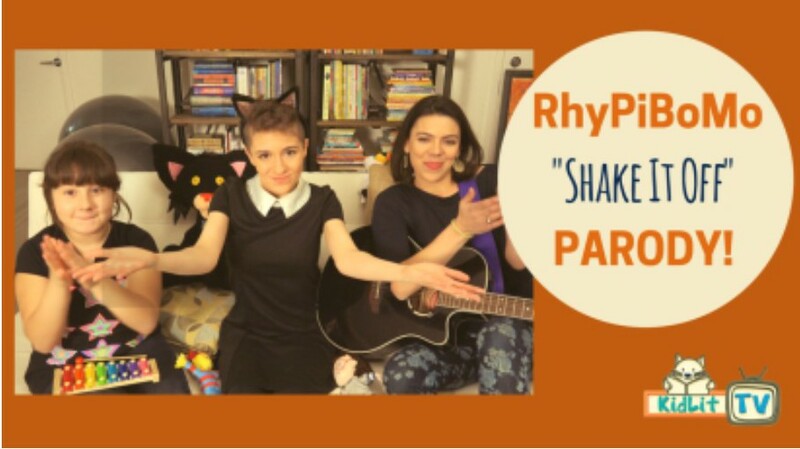 ← Thirsty for Rhyme Thursday! I like the sonnet form, also. It is a fun rhythm to work with. Writing poetry is requires solving lots of different puzzles! Meter, rhyme, storytelling. That’s the challenge of it. I have my work cut out for me tonight! Another fruitful post! It will be fun to give these poem styles a whirl. Once again, thank you for such a wonderful post filled with great information and tools. Today’s post transported me back to my college Shakespeare classes. Thank you for the review! Lots of puzzles to solve. Having fun with words. Thank you for all the wonderful information! Whoever said learning to write poetry would not be easy was definitely right. I am learning so much. I am also saving these posts in a folder in my email. It’s all so much to take in. But I’m loving it and feel like I’m taking private lessons on rhyme. Off I go to write a sonnet. ACK! Also, me being a homeschooler, I’m not a fan of CC. But loved reading anyway. Arg! So many rules. Sestina’s are interesting – I had never heard of them before. Poetry forms are so much like puzzles! You’ve given me something new to try. Thank you. I’ve been wanting to learn about common core. Now I have a great list of resources. Thanks! Thanks for the fun challenges! I’m learning so much. Angie, I am taking my polite bite. It is cool to be playing with all the poetic forms. Very informative tip about incorporating the Common Core Standards when writing. I never knew poetry was so involved, but rhythm and meters and stanzas are starting to make more sense now. Oh Shakespeare, how could we have a month of poetry lessons without mentioning you? Thanks again for all the information and for all you do for us hungry poets! I’m a day late, but I finally got to it! Lots to take in! These are challenging forms for me, Angie! The information about the common core is very helpful! Hard lesson for me today. I need more time to learn this, but I am no way giving up. Off to some studying and practising! Thanks!!! I have always found the sonnet to be tough to write. I am still working on it! Great advice, thanks Angie and Mary ! I’m in the UK, so we don’t do Common Core Standards here, but we have something similar. Becky Fyfe, what would the UK version of common core be? I may not be keeping up exactly but love having it all there for days like today when I can do a little catch-up. Thank you for all these great lessons! Thank you, Mary, for leading us through some of the thinking is CCS. It seems so intimidating, but you’ve eased our path into it. I’m WAY behind, Angie, so the poetry forms are stacking up on my ‘to-do’ list! Angie, you are opening a world of to me that I have never experienced before. All these various formats are fascinating. Thank you. T.
Wow! Poetry really is an amazing thing. These forms are fascinating. And I loved your sestina. I think kids woulds love this. I applaud teachers who bring picture books into their curriculum.